It’s no secret by now that lead generation on Facebook is a huge part of many SMEs’ marketing strategy. As overall spending on the platform continues to grow, and prices per ad are increasing, it is more important than ever that your strategy is as good as it can be to maximise profit. The ‘messages’ objective is a relative newcomer to the platform, rolled out in Q3/4 2017, and we’re already seeing success with it for both clients & our own marketing agency. Here’s an example. This is a retargeting ad that we run, giving website visitors (who didn’t enquire first time around) a chance to easily engage with us & ask questions. You might hear someone use the term ‘Messenger ads’ to refer to a few different things. The first is the actual campaign objective, which is what we’re talking about here. It allows a user to open up a conversation with your business. 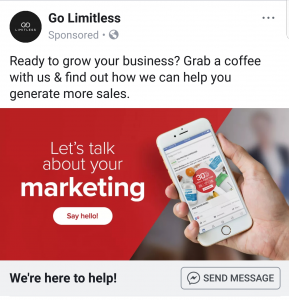 Using Facebook ads, you can send a message directly to the inbox of your target audience, rather than prompting them to start a conversation with you. 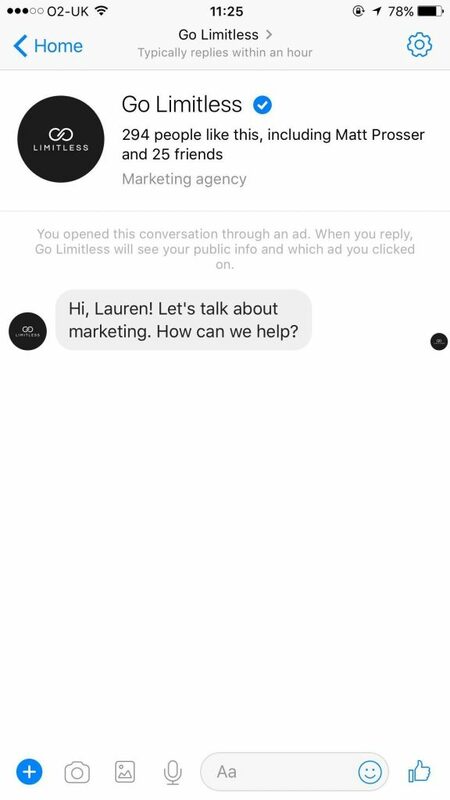 It is only possible to send sponsored messages in this way to people that have already opened up a conversation with your page previously. These are not particularly useful for the majority of SMEs, as you are not likely to have vast numbers of previous enquiries in your inbox. A placement refers to where the advert will actually show up on Facebook. The most commonly used placements are newsfeeds, and perhaps the right sidebar on desktop. 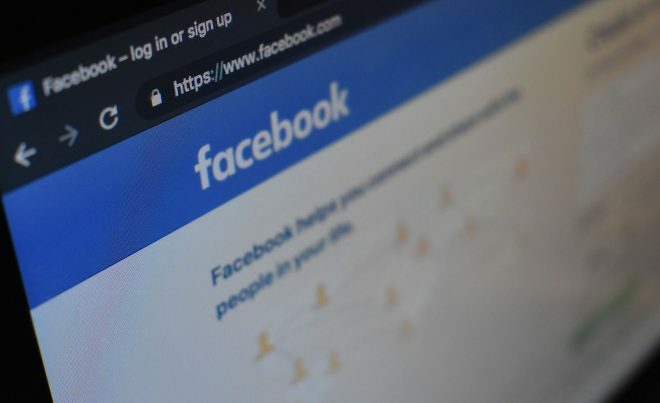 As newsfeeds have become more saturated, Facebook have, of course, looked for new space in which to sell ads. The Messenger home screen is one of those places! Lead forms are a quick way to gather information about your prospective customers (e.g. name/email/phone) in an instantly loading pop-up, without leaving Facebook. All of the above points make for great conversion rates & a low cost-per-lead in many cases. However, in my experience, lead forms tend to have a lower success rate in terms of actual sales. It actually becomes so easy to convert (fields such as name & email even auto-fill! ), that sometimes people do so with very little thought. People may not pick up the phone, and they may not even open an email let alone reply to it or click a link. All of the above are limited with lead forms. General user experience is often less good when you force somebody to leave Facebook, and wait for a website to load. 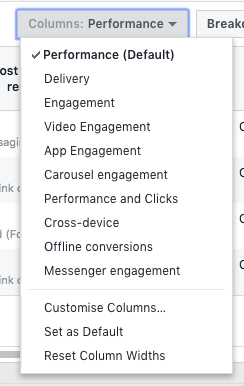 Both lead forms & messenger ads allow for a near-instantly loading experience, all without leaving Facebook. And, as previously mentioned, a landing page will typically incur additional time and/or expense in comparison to a lead form. 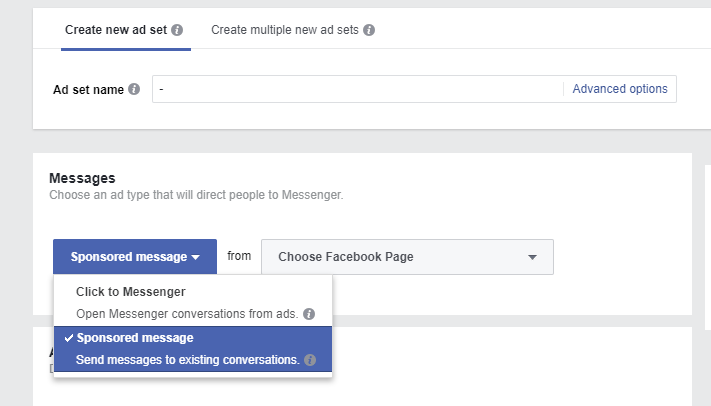 Messenger ads weren’t around when this case study was written, and there are some limitations to the study, but it’s a good read if you’re interested. Okay, now we know what we aren’t talking about, and what our alternatives are, let’s finally get to it. Why should you want to use the messages objective, and how can it benefit your business? This ad format takes some of the best qualities of lead forms, and removes some of the limitations. Like lead forms, it is a fast-loading experience that keeps the user on Facebook. The main disadvantage to lead forms that we discussed is the trouble businesses often have when following up leads. A person might not answer the phone because a phone call is intrusive, and emails are easily ignored. 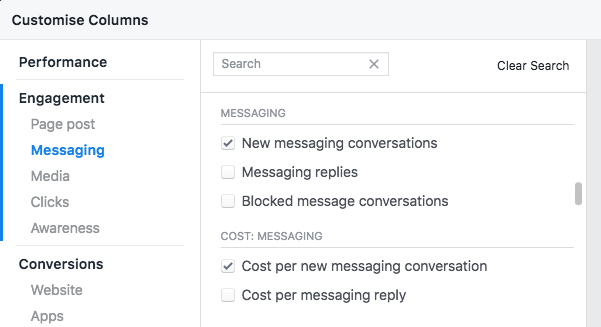 Instant messages on Facebook are not as intrusive to a person’s day (like a phone call), and do not have the terrible open rates that email can often have. In fact, open rates are fantastic; Neil Patel reports getting 88%+, and in my personal experience I often see higher (90-95%), depending on the nature of the campaign. At this point in time, people simply do not ignore Messenger notifications. Unless you’re hammering somebody with ads and aggressive follow-ups, your messages will be read, which is often half the battle. Your number one metric that you should be looking out for is Messenger Conversations. This is the number of times that an actual conversation has begun. 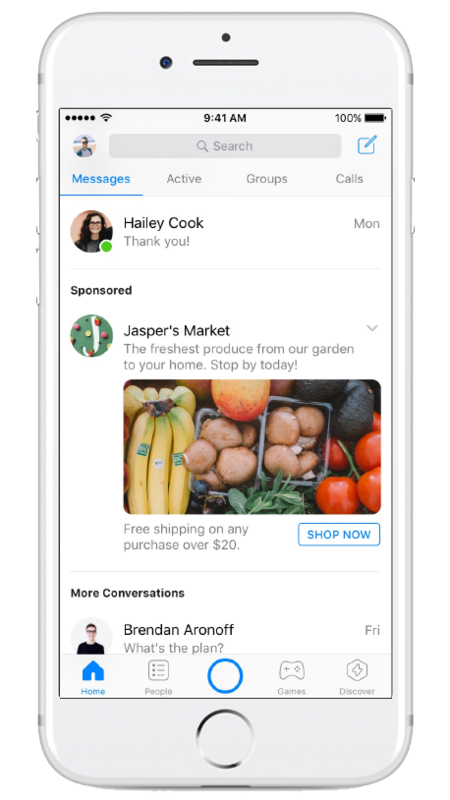 I would always encourage a business to explore each of these lead generation channels for themselves before drawing any conclusions, but Messenger ads provide a (relatively) new and exciting opportunity. If you’re on a tight budget or timeframe, a landing page may not be viable for you. But otherwise, split test away and draw your own conclusions! Ryan is a digital marketing professional with specialisms in Facebook Advertising, Google AdWords & SEO. He is a director & head of digital marketing at Go Limitless, a creative & performance marketing agency based in Darlington, England.